Tesla Shuttle, a city-to-city shuttle service that uses Tesla vehicles (who would have guessed it from the name? ), has expanded into the United States. Launched in Europe by Tomek Gać, Jacek Fior, and yours truly, the initial idea was simply to operate our own lines and expand gradually in Central Europe. However, after a few months of operation, we realized we could have much greater effect and bring many more people into the Tesla Shuttle fold by running an Airbnb-like service for city-to-city shuttling in Tesla vehicles. After much prep work understanding what we could offer and laying the groundwork for shuttle service on the western side of the Atlantic, we now have our biggest expansion in the US to date. 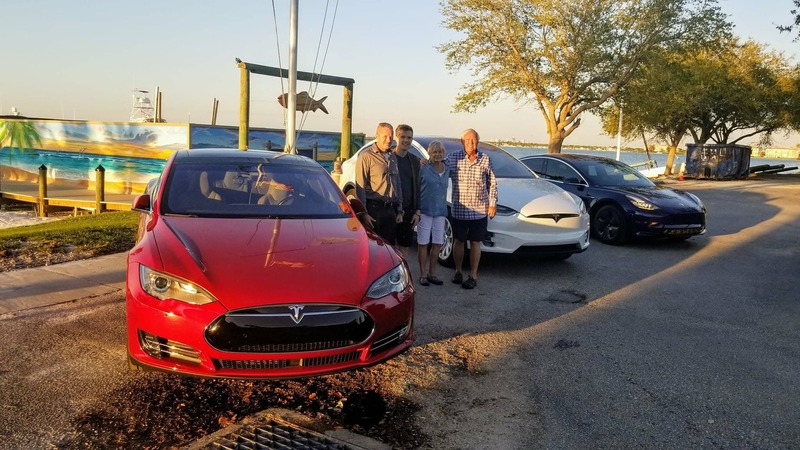 Early adopters with a small Tesla fleet have joined Tesla Shuttle to rule the streets, storms, and cities of Southwest Florida. We’ve opened up 10 general routes centered around St. Petersburg and Tampa, Florida, led by Stephen Hawk and Jonathan Soots. 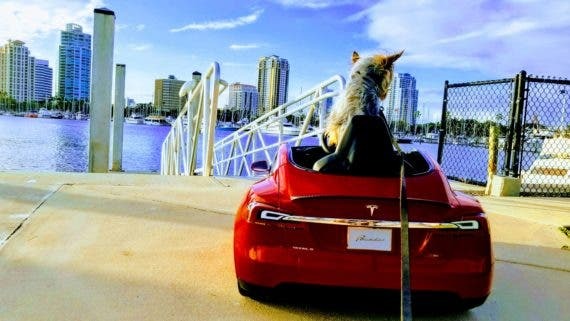 Whether you want to go to a St. Pete beach, the Tampa International Airport (TPA), or one of the beaches or cities in the Southwest Florida region, you can now book and ride in a Tesla to do so. 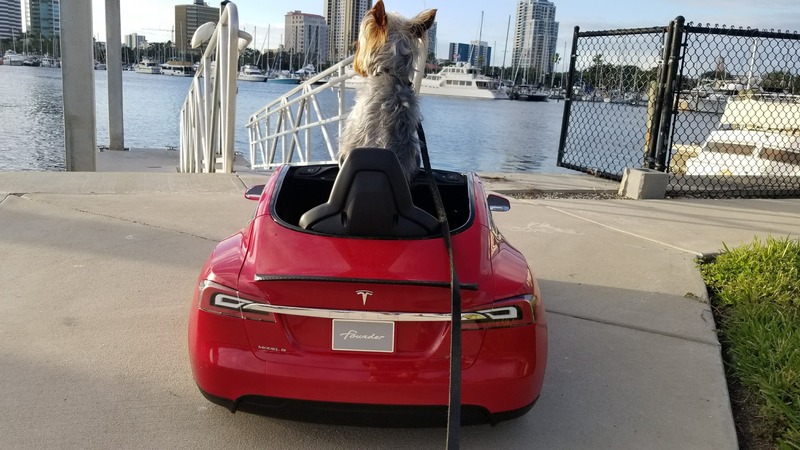 With more storage space than an elephant’s trunk, with plenty of room inside the car for working or chilling out while a friendly Floridian takes you where you need to go, and with expansive windows to enjoy the views of Florida’s big open sky and sub-tropical beaches, seriously, you’ve got to treat yourself and get into a Tesla once in a while — or every day. 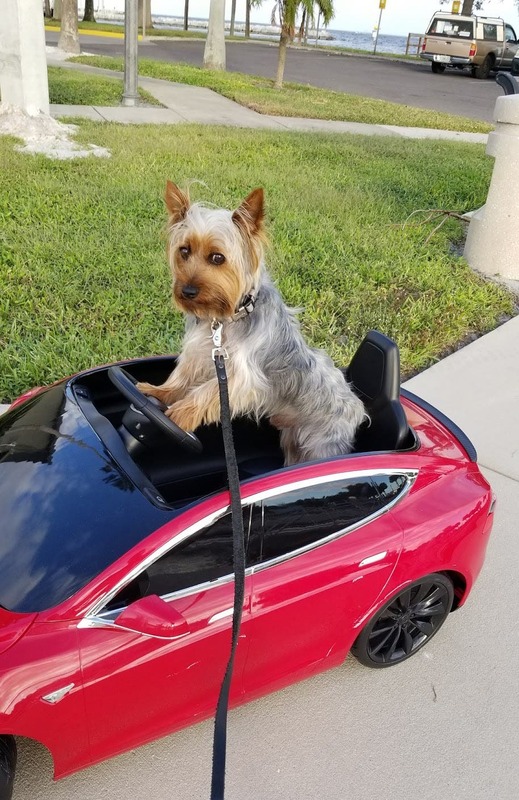 By the way, if you’re still not sold on the idea but your dog is, note that our new Florida shuttle partners also offer a Tesla Shuttle service for dogs. 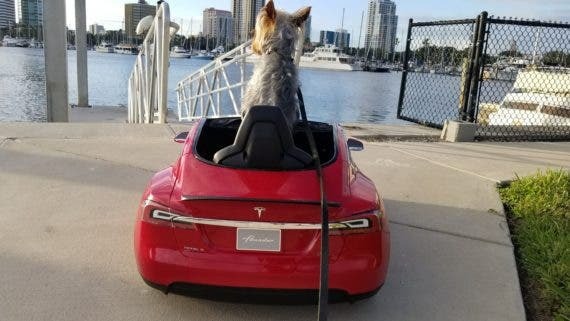 Dogs get it — life is short, have fun! 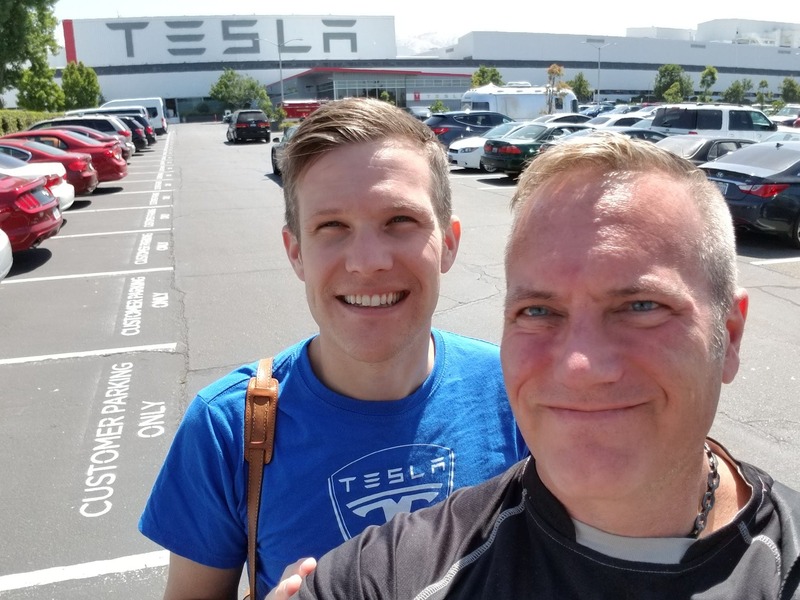 Tesla Shuttle’s goal is to eliminate trips taken in gasoline/diesel cars and airplanes — to instead help people enjoy transport in cleaner, cheaper, more convenient, and more comfortable Tesla electric vehicles. If you are a Tesla owner and want to further utilize your Tesla Model 3, Model S, or Model X to get some extra income, you can also join our growing network in Europe or North America.